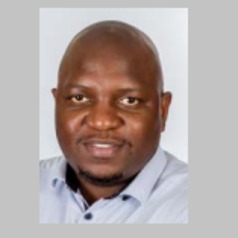 Dr. Mthokozisi Sibanda holds a PhD in Chemical Engineering specialising in polymers and chemical product design. He has 8 years experience in academic research at the University of Pretoria. To date, Dr. Sibanda has published four academic papers, filed one patent and presented in a number of conferences including one as a keynote speaker. He has also completed research stints in Germany mainly at the Martin Luther University in Halle (Saale) and the Institute for Polymer Research in Dresden. Dr. Sibanda has also gained experience in commercialising innovative chemical engineering technologies. Currently, Dr. Sibanda is completing his postdoctoral fellowship at the University of Pretoria.